Blank Canvas Cosmetics Neutral Eyeshadow Palette- some great MAC dupes! 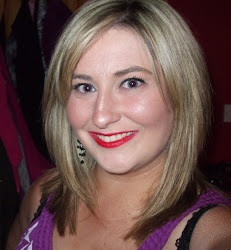 I am obsessed with neutral eyeshadows- there is simply no denying it. Any shade of cream or brown is guaranteed to get me excited. I find it quite hard to find decent matte eyeshadows that are nicely pigmented and have good lasting power, and I am always on the lookout for more. When I was placing an order with Blank Canvas Cosmetics recently, I picked up this 28 shade Neutral Eyeshadow Palette for little more than a mere tenner. I didn't have hugely high expectations to be honest given that I have purchased a few BH Cosmetics palettes and not loved them, but I really had great experiences with everything else that I ordered from Blank Canvas Cosmetics so I thought it was a relatively safe bet. The palette only took about two days to arrive and the palette was really well packaged. The first thing I noted about this palette was the huge variety of colours included, particularly alot of creams, skin toned colours and various shades of brown. I was hugely impressed with the colour selection because there was alot of base, midtone, highlight, crease and outer corner colours. The variety of looks that you could create with this palette is vast. The shadows themselves are amazingly pigmented and soft, and arm swatches do not really do them justice. They are incredibly easy to apply, blend and work with, and when I pair them over a good base like the Urban Decay primer potion or the MAC Paint Pots, these last my whole working day, which could be anywhere between 10-14 hours. There are a variety of different finishes- matte, shimmer and satin. If you are into neutral eyeshadows, I would have absolutely no qualms in recommending this palette to you. The options are so plentiful and if you find it hard to get decently pigmented lighter matte eyeshadows, I think you would really like this. Also, if you are a professional and would like this for your kit, the palette itself looks really professional with its matte black casing and sturdy cover. 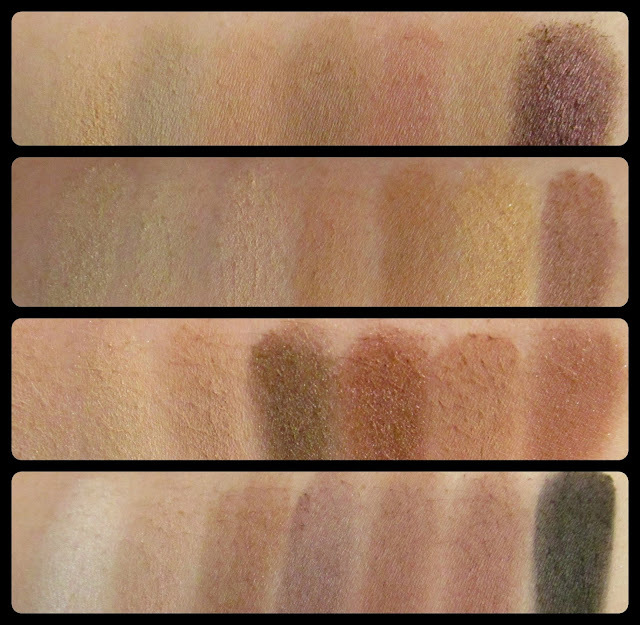 I actually have noticed a few dupes for MAC eyeshadows too- particularly Cork, Malt, Vanilla, Gesso, Mulch and Twinks. 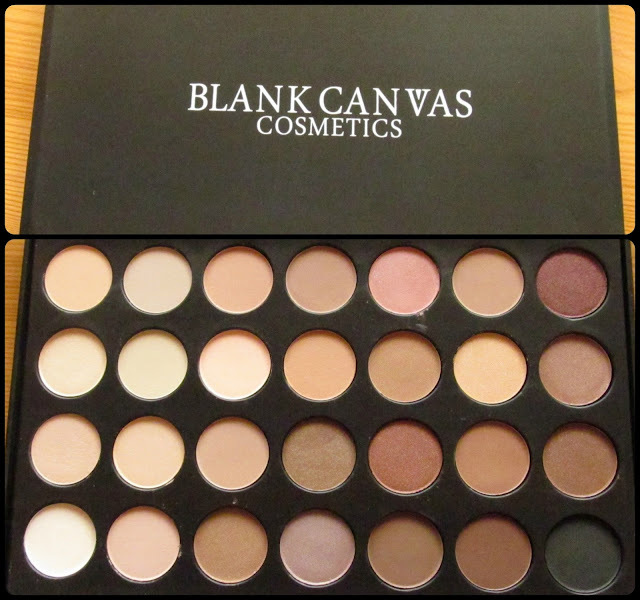 If you are interested in purchasing this palette, check out Blank Canvas Cosmetics by clicking here. Such pretty browns! Such a brown fan, you can never have too many browns right? !